After 15 years of wine making for others, François Tissot couldn’t resist to the temptation to produce his own wine. 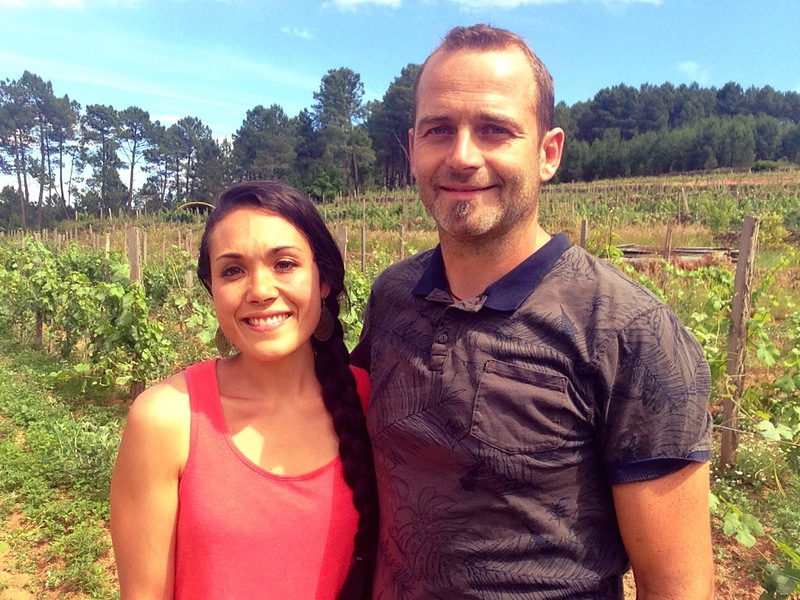 He settled in Ardèche after searching for a vineyard in different French appellations. 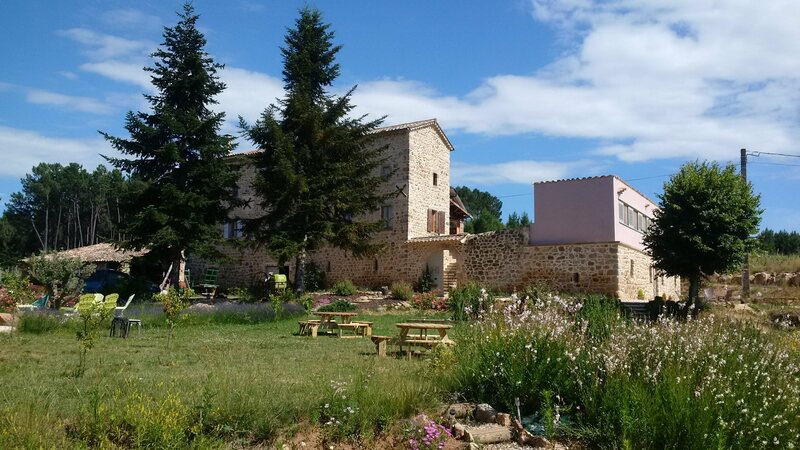 He fell in love with a property, well hidden under the pine trees, in Southern Ardèche, in the locality of Rosières (IGP Ardèche) at a little over 656 feet of altitude, he named Mas Heritage. The vineyard spreads over a little more than thirty terraces (called faysses) and covers about 10 acres with a variety of orientations. 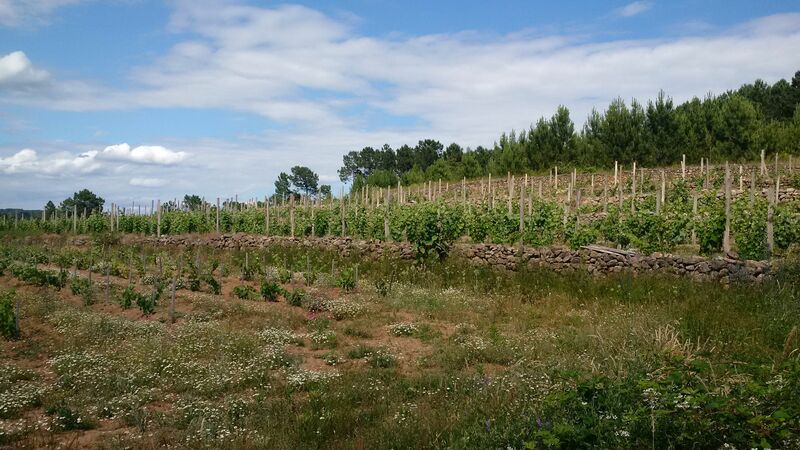 In spring 2013, he made his first plantations, fixing the original stone terrasses. 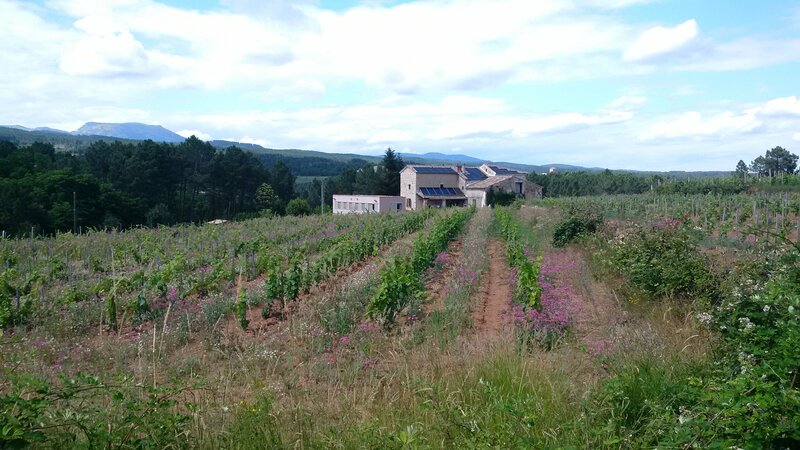 Soils stemming from the lower sandstone of the Trias cévenol, are acidic and mainly sand-clay, which produces fine and elegant wines despite the strong heat of the region. By 2019 the entire vineyard will have been replanted, with grapes : Syrah, Grenache, Cabernet, Cinsault, Pinot Noir, Chardonnay, Sauvignon, Viognier and Riesling. 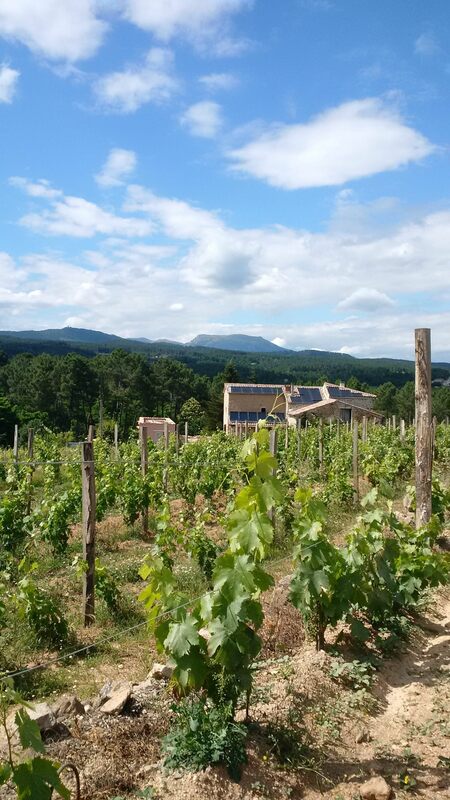 Ardèche is not only a beautiful region, it is also bountiful with no less than 7 appellations producing wines of character, including two renowned for their excellence of showcasing syrah on the steep sloping hillsides of Cornas and Saint Joseph. 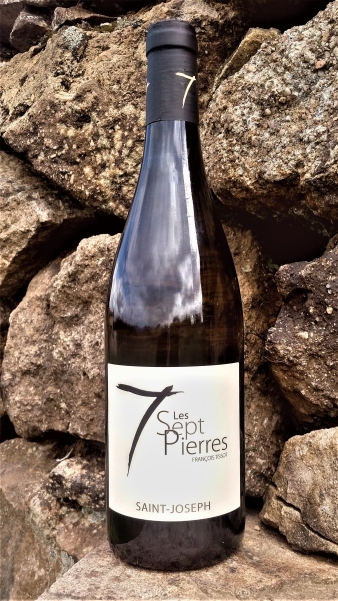 Few people are aware that you will also find in Ardèche a part of the label Condrieu, the favourite terroir of the Viognier, a complex and classy grape variety. To complete this array of flavours and terroir from Ardèche you have the labels Saint Péray, Côtes du Rhône, Côtes du Vivarais and of course the IGP Ardèche from his estate. While waiting for his vineyard produce grapes, François Tissot started a side negociant activity. 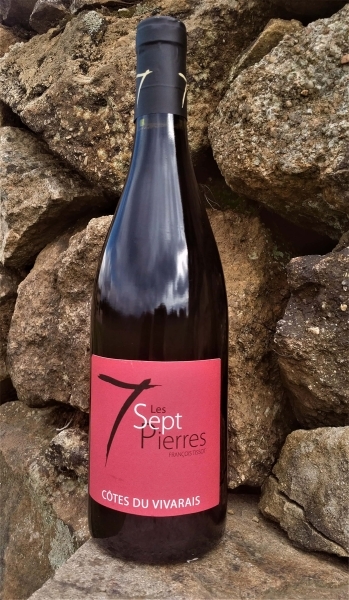 He makes and ages both grapes and wines from neighbour producers to encompass the richness of all Ardèche terroirs in a wide range of wines called Les Sept Pierres. His moto stays FINESSE and ELEGANCE. This project is a family adventure since his wife Marie, painter and musician takes care with passion of the winery’s ecological On-Site Vacation Rentals she had designed and decorated. 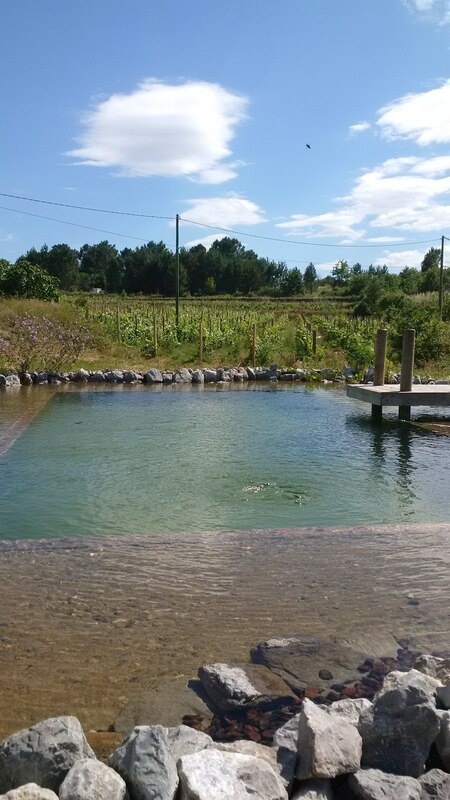 The wines are made following the tradition of the region which use the barrel not to impart the taste of wood, but for allowing the wines to develop the specific typicity from the microclimate they are planted on. 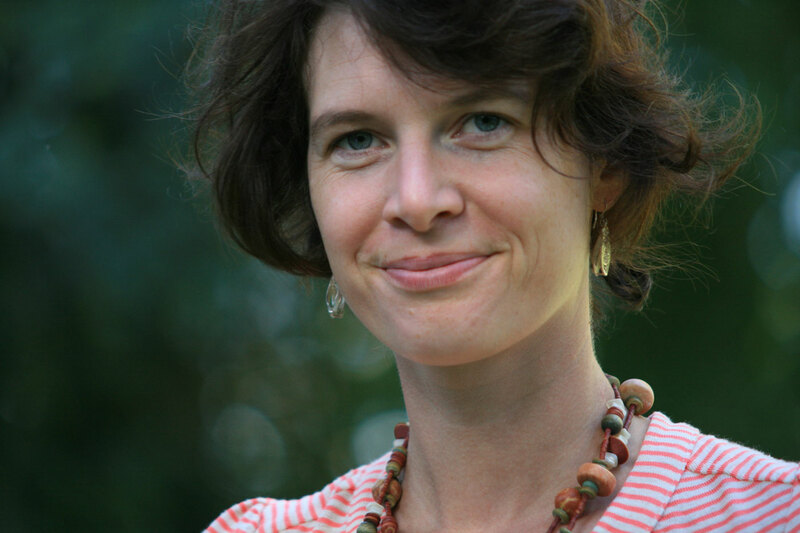 Ardèche has so many appellations and faces and that is what François Tissot wants to show in his wines. 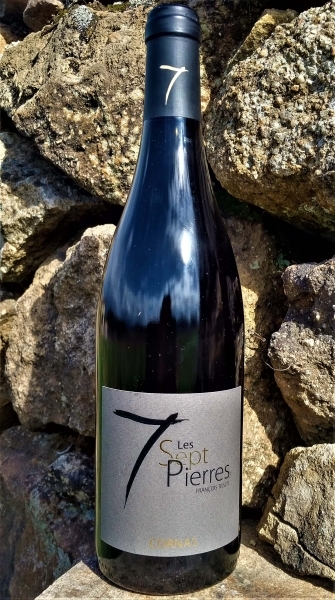 Coteau de l’Ardèche Rouge: 90 % Syrah – 10 % Grenache, vinification for 20% in oak barrel and 6 months aged in barrel. 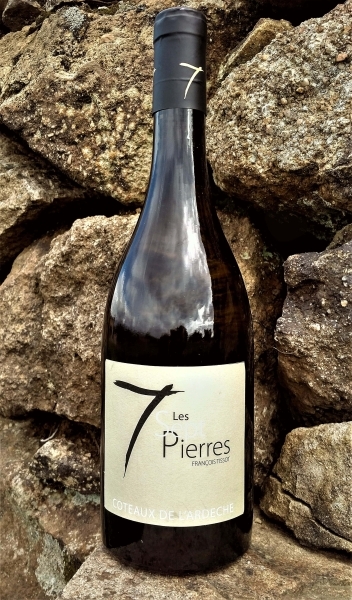 Coteau de l’Ardèche Blanc: 40 % Chardonnay – 30 % Grenache Blanc – 30 % Marsanne, vinification and aging in barrel for 6 months. 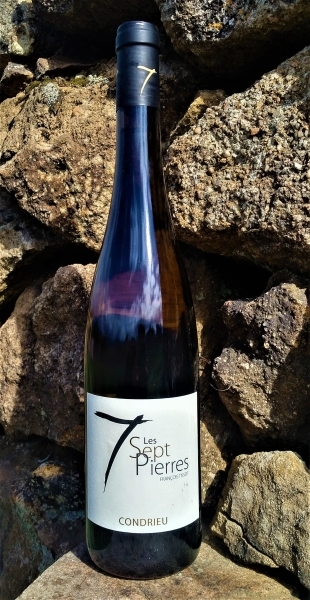 Saint Joseph: 100 % Syrah planted on soft gneiss and granit hills, 10 to 15 months aged in barrel. Cornas: 100 % Syrah planted on decomposed Granit/ sandy arena on high terraces with peddles collapsing into angular scree of limestone soils. 15 to 18 months aged in barrel. Côtes du Vivrais: 60% Syrah 40% Grenache Fruit forward cassis, blackberries and mulberries dominate the nose of this wine. 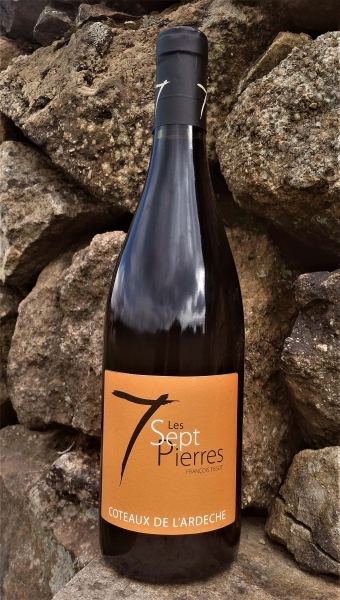 Garrigue, cacao powder, and blood-iron give the palate just the right amount of funk. Condrieu: 100 % Viognier planted on decomposed granites from the primary age that can strongly accumulated heat and thereby contributing to a good maturation of the Viognier. Aged 9 to 10 month in barrel. Mas Heritage Blanc: White grapes planted at Mas Heritage by François Tissot himself : Sauvignon, Chardonnay, Viognier, Riesling (Riesling in hommage of his grand mother who used to be a winemaker in Alsace). Fermentation in barrel; 6 months ageing in oak, stirring lees.